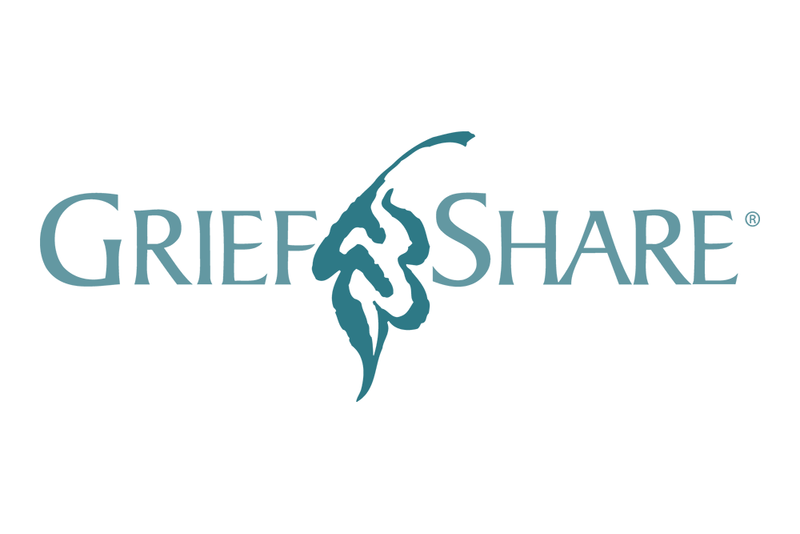 GriefShare is a weekly group for adults experiencing grief from the loss of a loved one. Our facilitators have journeyed through grief and desire to walk with those who are hurting. The cost to participate is $15 for the workbook and scholarships are available. Childcare is provided for babies to 5th grade. Contact Eddie Hastings at 904.223.5954 for more information.